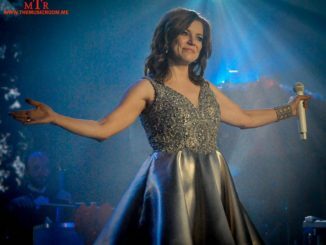 The CMA awards were held on Wednesday night in Nashville, TN. The annual award show is billed as the biggest night of the year in country music. However, that was simply not the case as there was no sign of Gary Allan on the telecast. 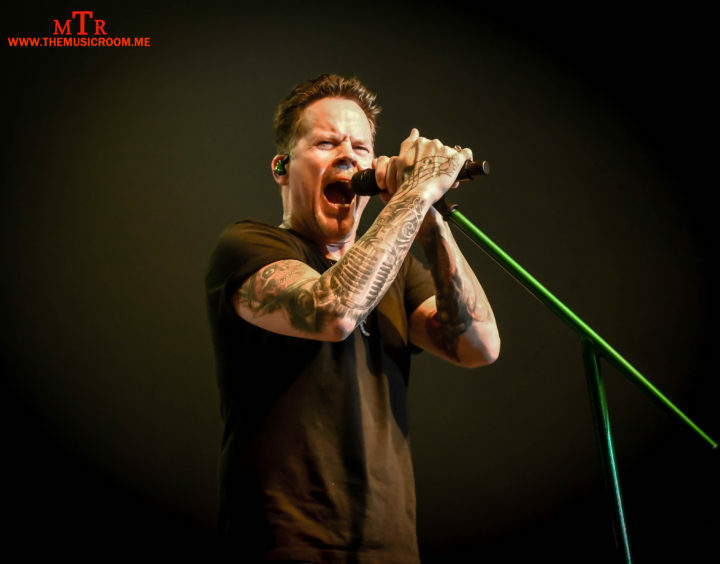 So while the CMA awards may have been a grand event, the biggest night in country music came two nights later when Gary Allan played Hobart Arena in Troy, OH. 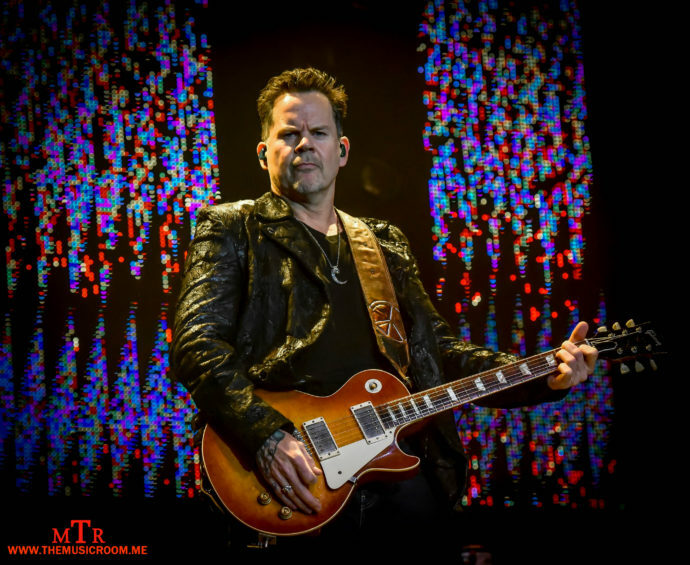 For the past 22 years, Gary Allan has been making his own style of country music. As an artist, he has proven himself to be uncompromising, unapologetic, and unequaled. The 24 song set list that Allan and the band played was the perfect representation of Gary and his career. There were songs that sat at the #1 spot of the charts. There were songs that have never been played on the radio before. There were songs that could make you cry. There were songs that could cause you to get rowdy and kick up a little dust. 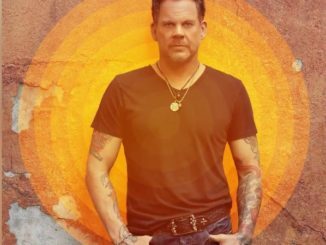 Whether it’s a ballad or a hell-raising, whiskey drinking song, Gary Allan sings the songs of people’s lives. That is the magic to his music. Just like the tattoos on his arms, his songs are a part of him, and when he sings them they become a permanent part of his fans. The fans of Troy, OH were given a special treat as Gary bookmarked his music by playing his first hit, 1996’s “Her Man,” and a brand new song called “Unfiltered” from what is hopefully going to be his next single. 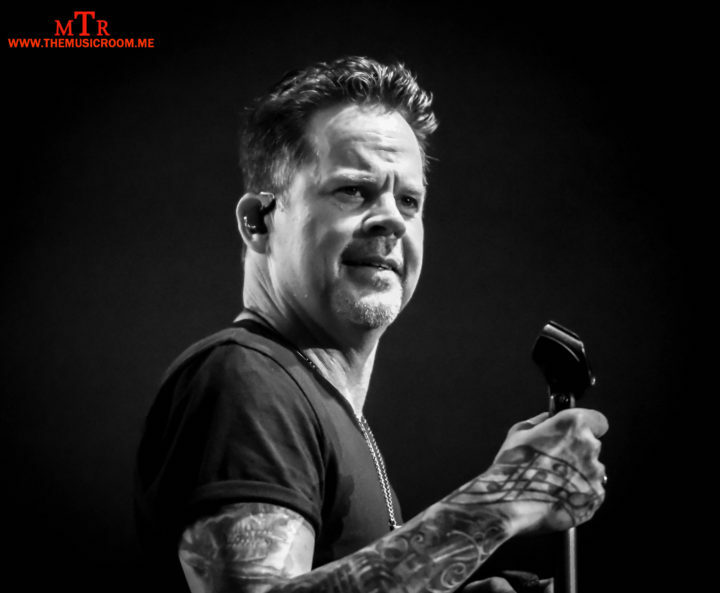 Hmmm, unfiltered…there is another word to describe Gary Allan. Normally if someone had never heard an artist before, the natural suggestion would be to get their “Greatest Hits” album. That is always a great place to start, and hey…Gary certainly has one of those. 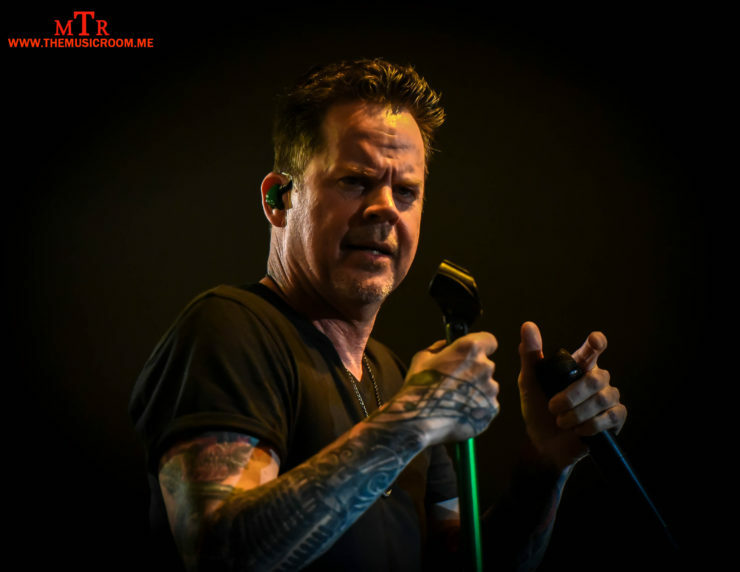 But a better recommendation would be in order to get familiar with Gary Allan would be to buy a ticket to one of his shows. That is where the magic is. There is a chemistry between him and his band, and between him and his fans. It is more than a concert. It is a celebration of life. Sometimes it’s happy. Sometimes it’s sad. But it’s always real. 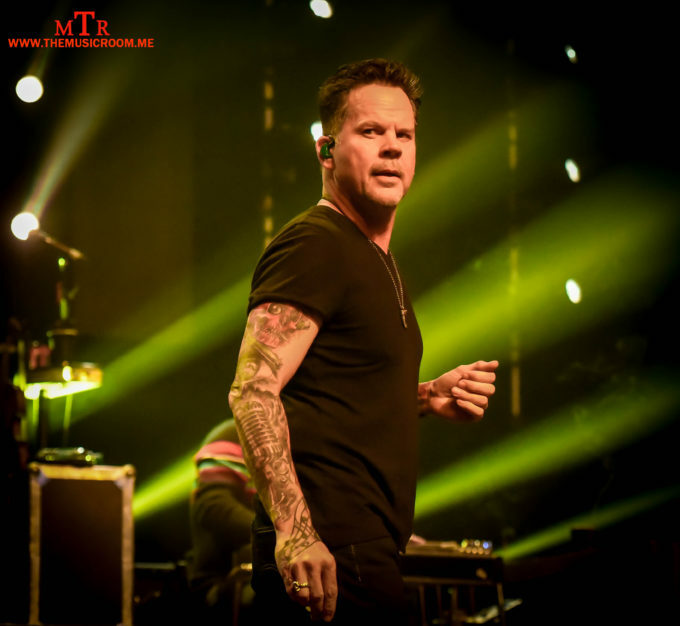 There is another word to describe Gary Allan, perhaps perfectly. Gary Allan is real. Don’t take the word of this article for it. Go experience it for yourself. Then you will understand. And the good thing is you will not have a hard time doing so, Gary and his band are Highway Junkies and will likely be in your town soon! 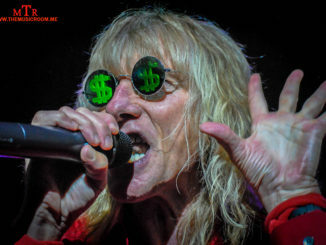 Check out our photo gallery from the show here!